Thunder Bay’s most distinguished town car service for weddings, business, or just a night on the town. 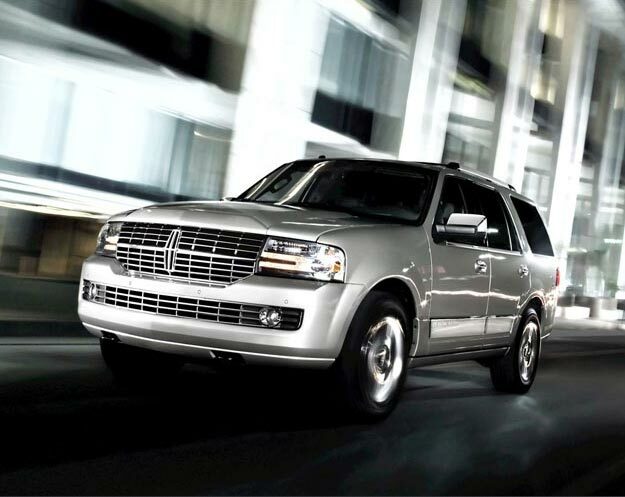 Our plush SUVs and uniformed drivers will ensure you arrive with style. Let Granite Town Cars provide your coach and footman to make sure you get to the ball on time – not to mention the ceremony, photo shoot, and any other stops along the way. Whether you are impressing clients, picking up VIPs from the airport, or simply making a statement, Granite Town Cars is everything that a premium town car service should be. Hit the town in style with a sleek, smooth ride from Granite Town Cars and leave all the driving to us! As many pickups and drop offs as you need -- tonight's gonna be a good, good night! For business, pleasure, or something in between, Granite Town Cars’ spacious luxury SUVs will get you there in style. It’s a new kind of limousine service, tailored to the 21st century: a plush smooth ride, quiet elegance, and strong statement that will still turn heads when you pull up at the curb. The perfect ride for weddings, business, or a night on the town – Granite Town Cars makes any event special. For 24-hour luxury access to anywhere in the city and region, from Rossport to Mink Mountain, Grand Portage and Lutsen, or points beyond, Granite Town Cars just might be the best part of your day. FOR RESERVATIONS AND INFO: 1-807-GRANITE (472-6483) | Book Online | Join us on Facebook!